Ruby jewelry has a lot to offer, other than the rich, red color. Rubies are sophisticated and magical gemstones that are also extremely firm texturally. This makes them ideal stones for jewelry pieces such as rings and bracelets, since they constantly get knocked around, but are sturdy enough to survive the impact. 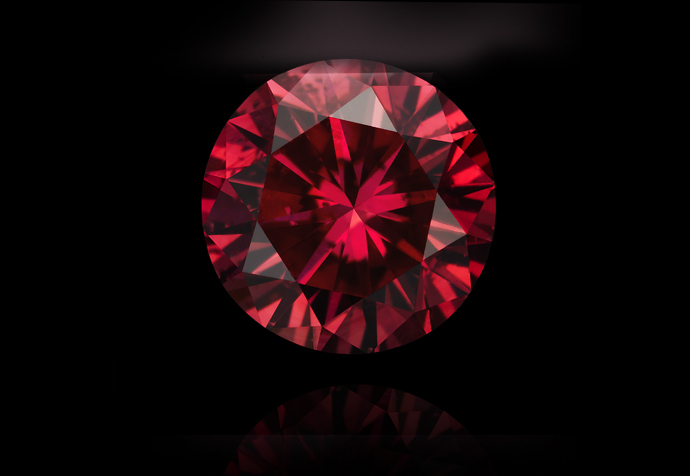 Though many individuals are familiar with ruby gemstones, the concept of ruby jewelry might be quite new. Before we get into the different types of ruby jewelry available, as an example of a very popular ruby jewelry piece it is imperative to mention one of the most famous ones to ever exist: Elizabeth Taylor’s Cartier ruby and diamond necklace. This stunning item dates back to 1951, when Ms. Taylor’s third husband, Mike Todd, presented her with the one-of-a-kind ruby necklace. Her reaction to the jewels is the same reaction any woman would have today to such a gorgeous necklace. Here is a peek at some of the most popular different ruby jewelry options. Earrings generally need to be more noticeable than other pieces of jewelry because they can be hidden behind a woman’s hair. Ruby earrings though should not be overly extravagant because rubies on their own are quite elegant and striking. Ruby earrings can consist of ruby studs, either on their own or surrounded by white diamonds. Chandelier or drop earrings are additional options for ruby earrings, but if many rubies are used, they can be rather heavy. 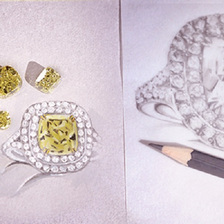 Combining them with diamonds and setting them apart are terrific solutions. A ruby pendant is a perfect way of displaying a ruby. Pendants in general are quite noticeable on their own. 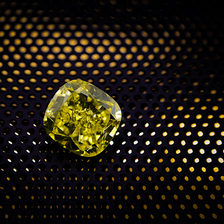 Therefore, there is no need for the gemstone to be enormous. Instead, it can be quite small and simple, and will still draw lots of interest. Since the color is so striking, a beautiful red ruby pendant is always enough to be the star of the show. Alternatively, a ruby necklace can be crafted from a number of smaller rubies on a strand of gold. Although rubies have a way of standing out, thanks to their bold and beautiful color, ruby rings can actually be large, and combined with other stones, and still not be too much. Rings are seen as the hand moves and are not constantly put on display. When eyes catch sight of a stunning ruby ring, they will remain mesmerized. A better chance of this happening is when the ring is blatant and obvious. Engagement rings boasting rubies are being seen more and more. The beautiful red stone is a great alternative to the traditional diamond since a natural Red diamond will demand a very high price. Bracelets in general are difficult to contain many jewels since it results in a heavy and rather expensive piece. Nevertheless, if your budget allows it, you can have a full ruby bracelet the boasts all the beauty of the stone. Alternatively, for a lighter or different option, a bracelet that displays only several rubies among other diamonds or gemstones can look quite amazing. A great example is Cartier’s Tutti Frutti Strap bracelet which is made of platinum and encompasses brilliant- and single-cut diamonds, leaf-shaped carved sapphires, emeralds and rubies, sapphire and emerald cabochons, and ruby beads studded with collet-set diamonds. If you are a fan of color, particularly a bold red shade, you will fall instantly in love with ruby jewelry. 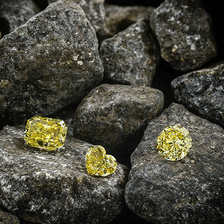 Such pieces do not simply contain semi-precious crystals or artificial stones, but real rare and valuable rubies that are so incredibly beautiful you will be enchanted. 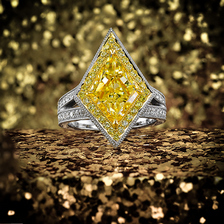 The festive color will liven up any outfit and will demand endless positive attention and compliments.